It has a Museum Quality plexiglass front and black lining for an elegant touch. Flag Display Cases with Certificate Holder Dimensions: 21.75" x 23"
Orders for the Flag display cases with certificate holder are usually shipped out within one business day to places within the USA and Canada. Flag cases have a long history of preserving flags of fallen and deceased veterans. At a veteran’s funeral, whether he or she was in the U.S. Navy, Army, Air Force, Marine Corps, or Coast Guard, the American flag is presented to a family member of the deceased veteran. This flag is part of a larger ceremony, usually at the cemetery, where an honor guard fires volleys into the air. There is no greater sacrifice than to die for one’s country. Therefore, the ceremony is solemn and full of honor for the fallen warrior. The ceremony involves folding the flag into a triangle. To watch the honor guard do this is dramatic. They do it with such care and reverence, not only for the country it symbolizes, but for the memory of their brother or sister in arms. When they give the flag to you, you will know how powerful this symbol is. You will never forget that moment. If you received a flag from an honor guard for your loved one, you need to protect it well. This is not your average flag: this is a symbol of the great sacrifices your loved one made for the United States. Many places sell flag cases, but Flag Connections is your best online source. 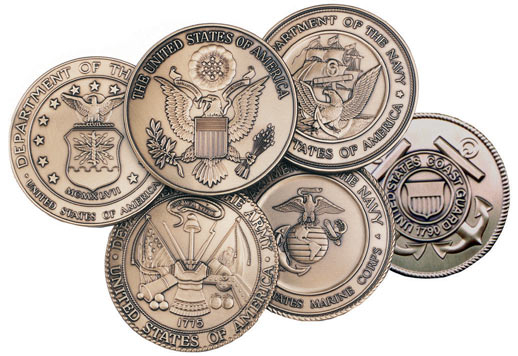 They take pride in all of their products, including flag display cases, awards cases, medal display cases. Besides the flag display cases with certificate holder, there are many accessories that will enhance the appearance of the flag case. I never anticipated this purchase; however, I am very pleased with the flag display cases with certificate holder for my sister’s husband. She had a tough time choosing but in the end, loved my selection. The flag and great seal do a wonderful job dignifying the final resting place of a fallen soldier. I browsed local stores as well as online for a flag display cases with certificate holder and am very satisfied with my purchase. I love the construction and finish. Thank you once again for such an esteemed burial box for a cherished friend.